Move combines teams from Germantown and Ixonia, Wisconsin, under one roof and creates new emerging technologies development center for autonomous robotics. 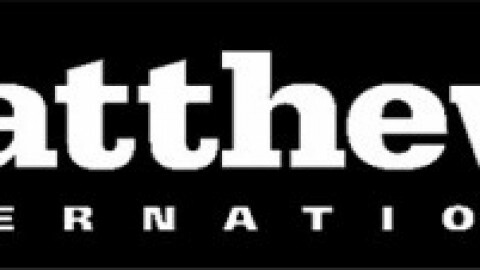 WAUKESHA, WI (December 12, 2017) — To accommodate ongoing expansion and growth, as well as to bring colleagues from separate locations under a single roof, Matthews Automation Solutions announces a new location for its Lightning Pick brand. Housed in a modern facility in Waukesha, Wisconsin, the new location at W229 N2510 Duplainville Road combines two previously separate locations in Germantown and Ixonia (formerly IPTI)—each about 35 miles away. All phone numbers and website URLs remain the same. With a larger footprint and an open floor plan, the new building facilitates employee collaboration and better accommodates customer visits with a larger space for pre-installation and pilot testing. Further, a larger Solutions Center product demo area enables Matthews’ employees to “sandbox” new technologies and layouts, as well as lets visitors interface hands-on with Lightning Pick products for light-directed picking, kitting and sortation. 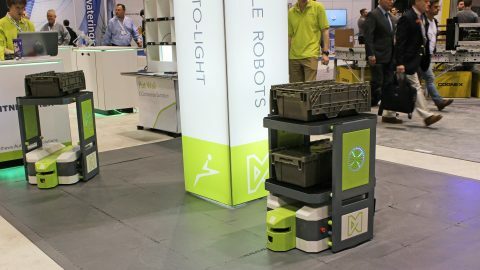 A Matthews Automation Solutions’ brand, Lightning Pick (lightningpick.com) is the leading North American provider of pick-to-light, put-to-light, pack-to-light, picking carts and other light-directed material handling systems. Global brands leverage our best-in-class applications for high-performance order picking, kitting, assembly and sortation operations. Lightning Pick drives rapid gains in productivity, accuracy and cost efficiency throughout the supply chain, from discrete manufacturing through order fulfillment. Lightning Pick Technologies Now Part of Matthews International Corporation.